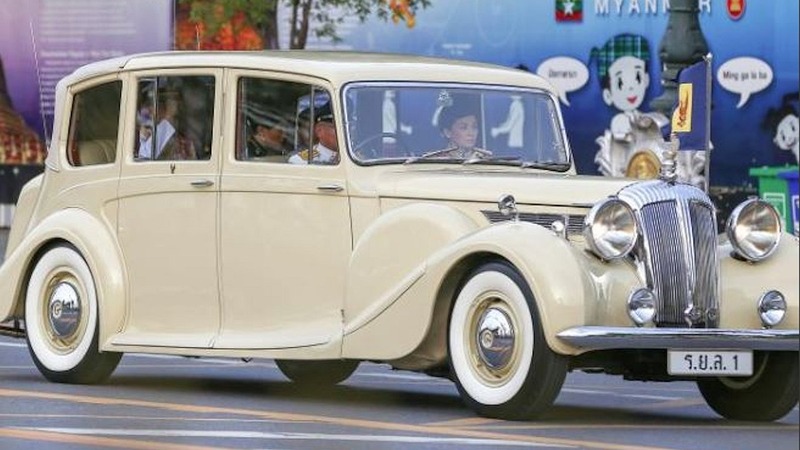 Thailand’s Prince Maha Vajiralongkorn Bodindradebayavarangkun has become the King of Thailand. He is now known as King Maha Vajiralongkorn, the 10th king of the Chakri Dynasty in Thailand or Rama X. 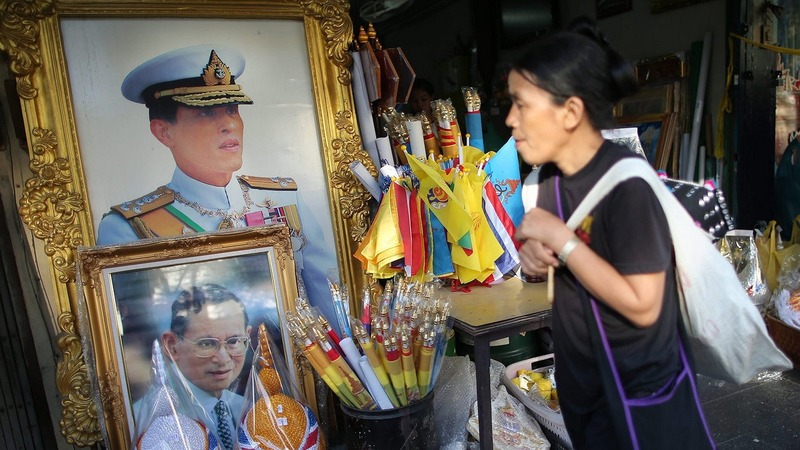 The crown prince has been in mourning since the passing of his father, the late King of Thailand King Bhumibol Adulyadej, who died in October. Since he was in mourning and for respect to his late father, he did accept the role as new king until after 7 weeks. The new King was invited by the Thailand Prime Minister (Prayuth Chan-ocha)and Thailand’s parliament to become the new king. 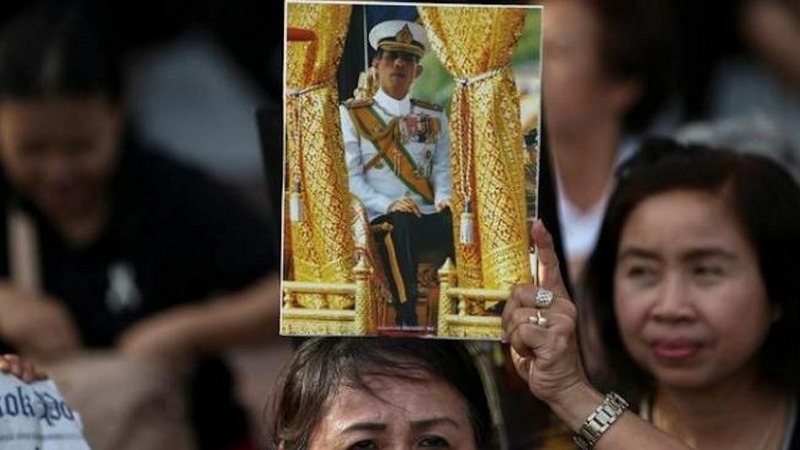 The National Legislative Assembly invited the Prince on Tuesday to become the new King of Thailand. After some time of grieving he accepted the invitation at a formal ceremony at the Dusit Palace. He was crowned on the 1st of December 2016. “Long Live The King” ซง-พฺระ-จะ-เริน – Song Phra Charoen. Even though he has accepted the role of King of Thailand and ascended the throne, the coronation will be after his father’s cremation next year on the 13th of October. This is obviously a very sad and happy occasion for the prince and the people of Thailand. The Thai people are still wearing black clothing and black ribbons in respect for the passing of King Bhumibol Adulyade. It is hard to know how each Thai person will react but celebrating anew king and monarch is a celebration the whole country should join in. The Grand palace is also being visited by mourners to pay their respect to King Bhumibol Adulyade. Taking hold of a country like Thailand is a very big task and one the the new prince will not take lightly. He will turn this sad occasion into an opportunity to turn the grief into the strength of the land. Long Live The King of Thailand.